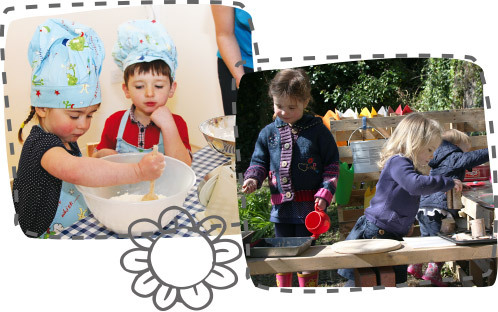 Roseangle House Nursery, at the heart of Dundee's West End, is a private nursery offering top quality full & part-time places for children from birth to five years. Open five days a week between the hours of 7am–6pm. Roseangle House Nursery works in partnership with parents/carers to ensure an excellent learning experience for each individual child.